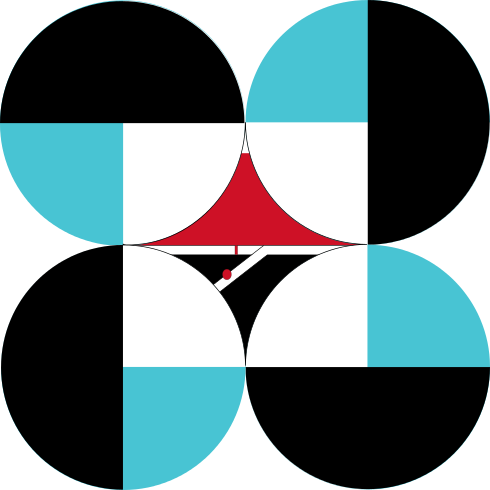 After more than two decades, the DOST-Advanced Science and Technology Institute (DOST-ASTI) will soon be officially transferring the administration of the gov.ph domain to the Department of Information and Communications Technology (DICT). 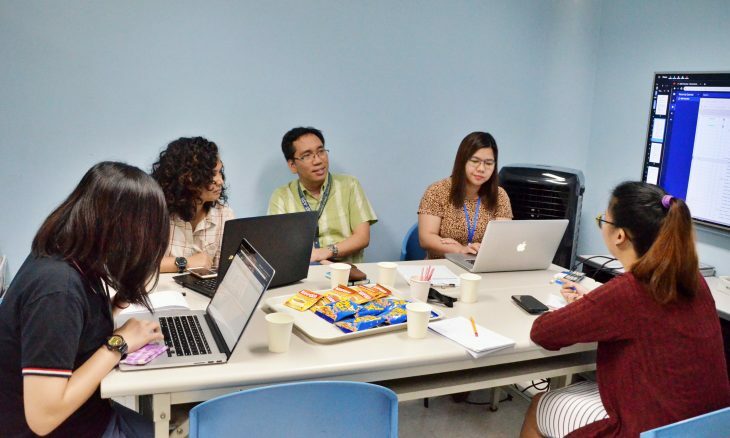 Rene C. Mendoza , chief of DOST-ASTI's Knowledge Management Division (KMD) together with Girlie D. Fernandez of Management Information System (MIS) held a meeting with DICT representatives last 13 March 2019 at the DOST-ASTI office to discuss the preliminaries of the transfer. 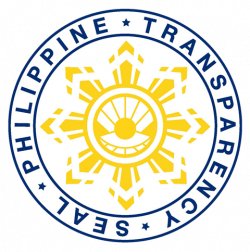 The turn-over of the .gov.ph domain administration is expected to make the process of hosting government websites simpler and faster. Currently, government agencies that wish to set up their websites need to coordinate with two agencies—DOST-ASTI for DNS application, modification and deactivation, and DICT for website hosting. With the DNS administration transfer, government agencies will only need to coordinate with DICT. As part of the preparation for the transfer, DOST-ASTI will hold a system administration training for DICT personnel on 3-4 April at the DOST-ASTI office. The target date for the official turnover will be on 5 May 2019. In the meantime, DOST-ASTI will still be accepting DNS requests for registration and modification while the preparations are underway. Prior to this meeting, DICT and DOST-ASTI have already signed a Memorandum of Agreement on the transfer last 5 November 2018. The Domain Name System (DNS) is the Internet’s system of translating alphabetic names into Internet Protocol (IP) addresses. In certain circles, DNS is considered as the glue that holds the Internet together. Without DNS, it will be difficult for the public to remember the IP address of YouTube or Facebook. Since the late 1990s, DOST-ASTI is the sole domain registry for the gov.ph domain. One of its previous system administrators is former DOST-ASTI Director Denis Villorente, who is now Undersecretary for Special Concerns at DICT. Currently, the registry contains a total of 2,418 active domains of different government institutions. The .gov.ph domain is only for the registration of Philippine Government agencies on the national level. Registrations for provincial and chartered city level may be accepted in accordance with the policies for that certain domain.